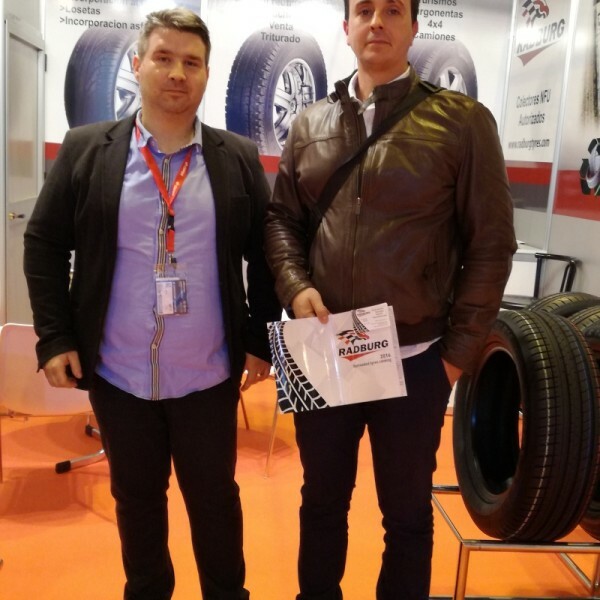 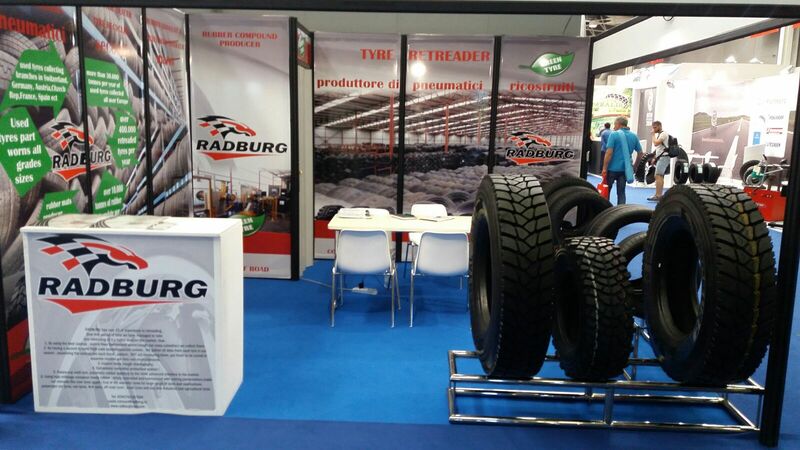 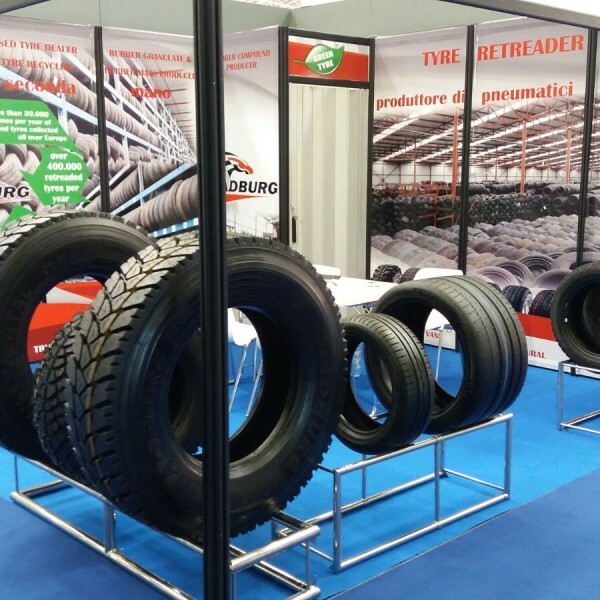 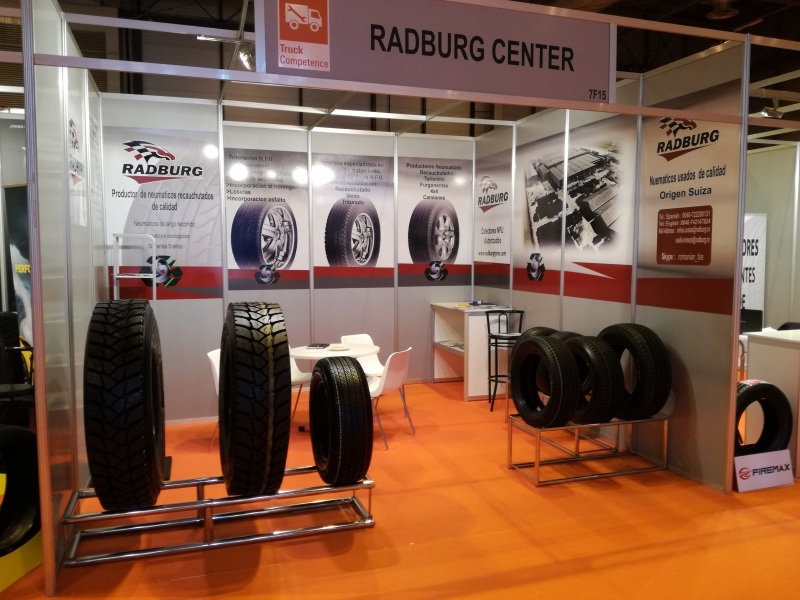 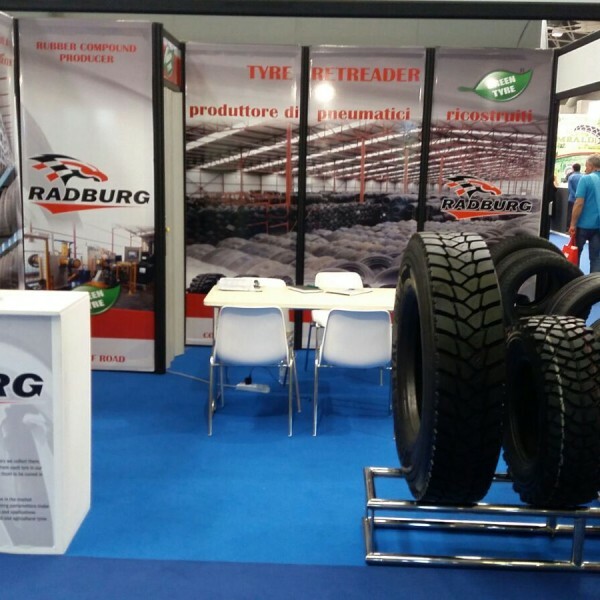 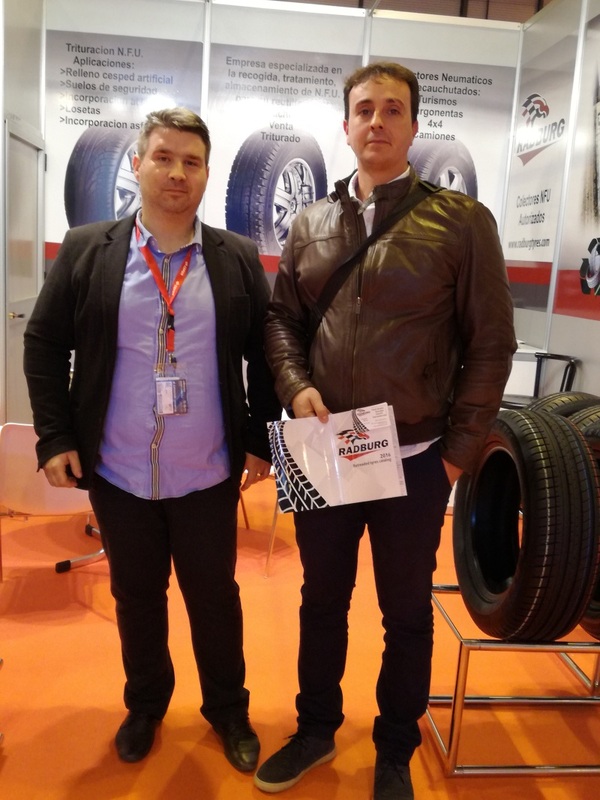 Attending to tyre fairs and exhibitions we can make our products known around the world. 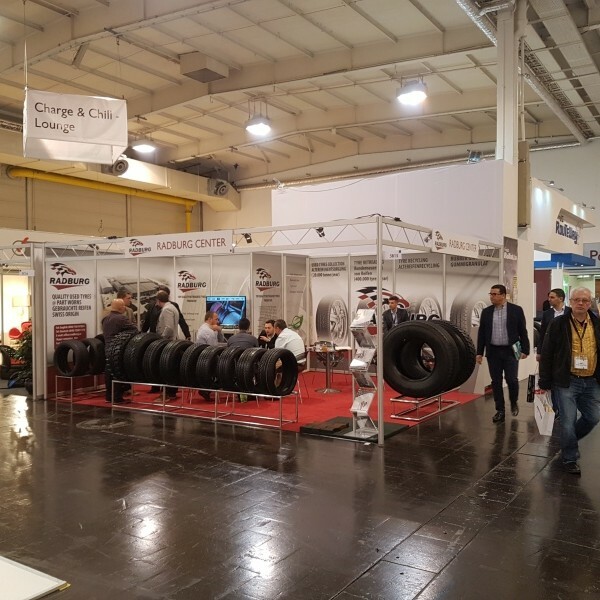 Like other large companies from tyre business we attend as exhibitors at the most important tyre fairs in Europe, Latin America and USA. 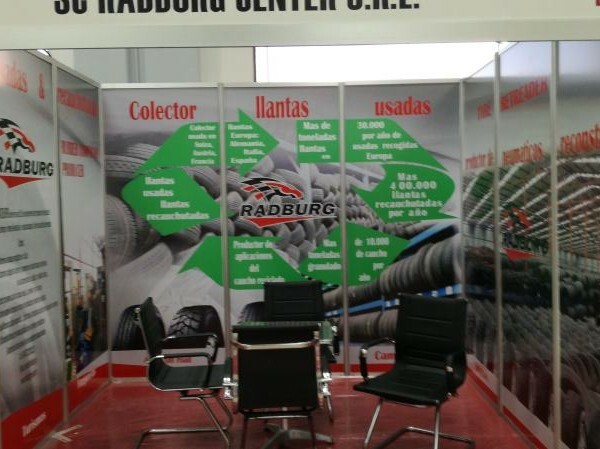 Participating at fairs we have the opportunity to meet with our current business partners and our future business partners. 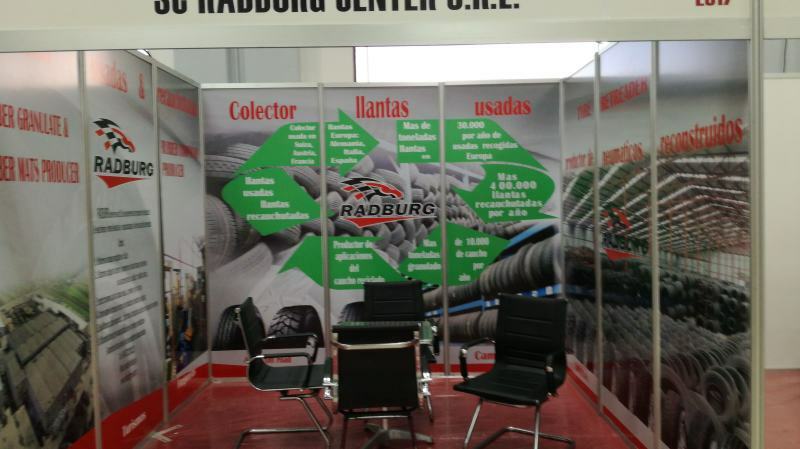 Also, we have the opportunity to showcase our products and pride with our designs and built quality. 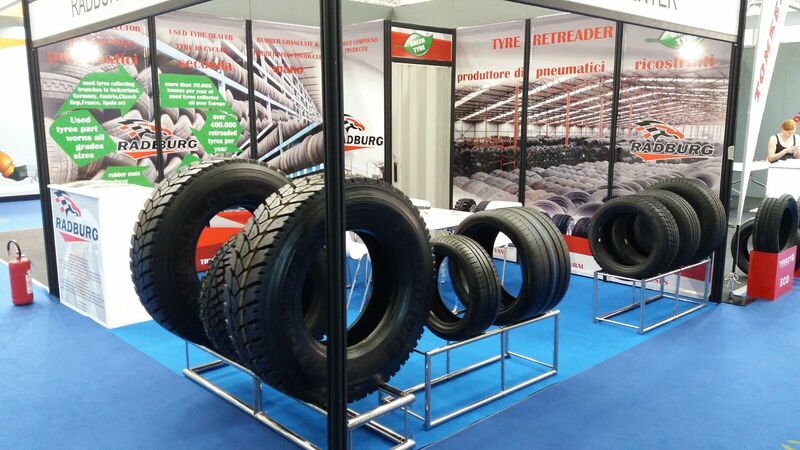 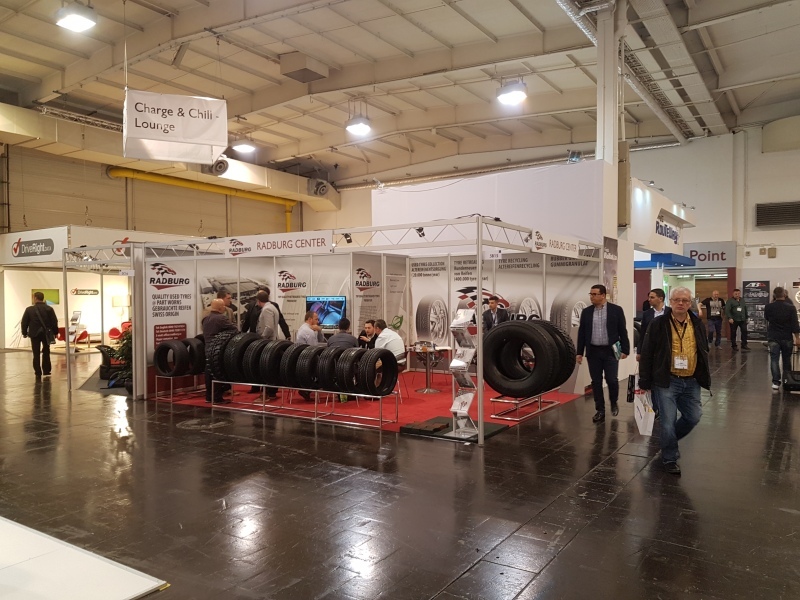 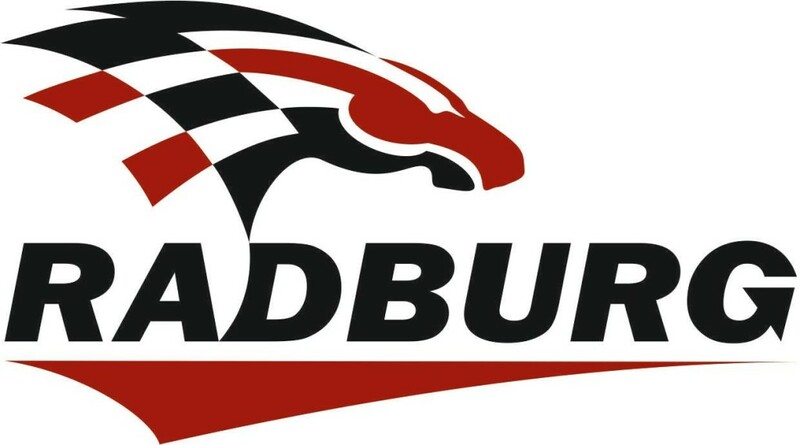 The tyre fairs we have attended so far are: Autopromotec (Bologna) 2009, 2017, Reifen Essen 2012, 2014. 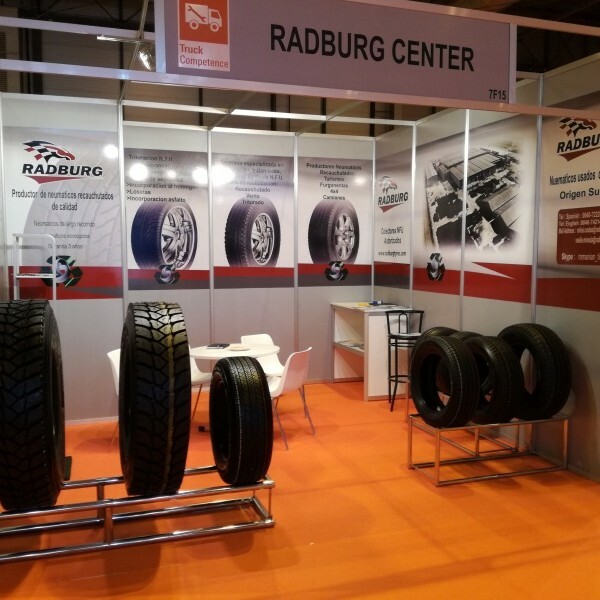 2016, Latin American & Caribbean Tyre Expo (Panama) 2013,2014, 2017,Andellac (Mexico) 2015, 2016, 2017, Sema Show 2017(Las Vegas, USA).